Hello Friends, Today I’m sharing an Amazing post on top search engines 2016. Search Engines are designed in such a way that a user can retrieve any information from world wide web (www). We can query in searched the list of information is displayed on pages known as SERP’s ( Search Engine Result Pages). The Information displayed can in various forms such as Images, text, news, videos etc. So to get the best results you need a best search engine and I’m always here to make your decision clear by providing you deeply researched data. 1. 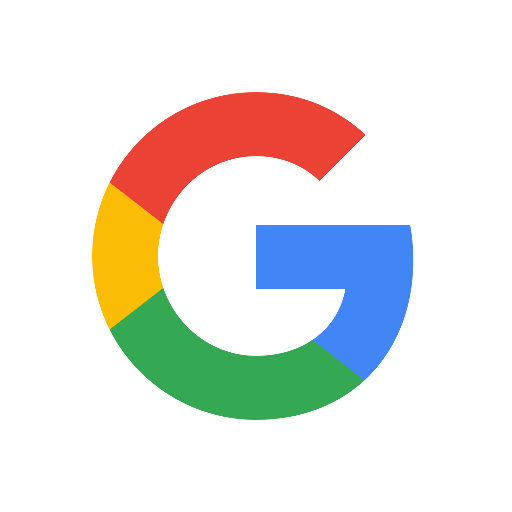 Google – One of my favorite Search Engines from all above and the most popular search engine. Google is known for its hard work and 24*7 updates. They always come up with amazing products like adsense, adwords, adex, and many more to enhance your web performance. According the reports 70% of searches are powered by google and 25% by bing. 2. 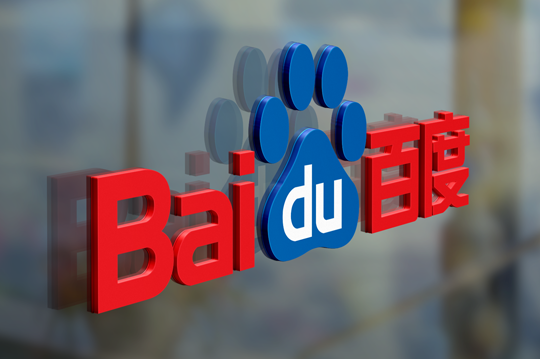 Baidu – Baidu is a Chinese Search Engine and the second most popular search engine in the world according to Alexa. Baidu offers many services including a search engine for searching images, information, Baidu Baike ( An Encyclopedia), Search Based Discussion Forums etc. 3. Yahoo – Yahoo! 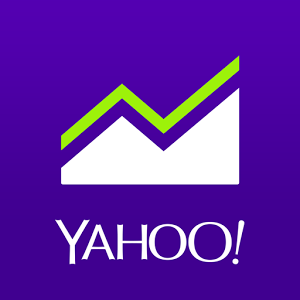 Search is the search engine powered by yahoo! And also it is the 3rd most popular search engine in US. As it get 12.8% of search volume. The searchable index was powered by inktomi adn later by Google. What a great collection of Search Engine. thank you for sahring search engine list.